Amazing private elite experience – an exceptional time to focus on yourself with an industry expert. Either done remote or on-site. Both location and duration are customized. Fast track with my empathetic global view. You’ll feel more confidence, direction, motivation, and lighter. Get clarity on your values because they drive your health and wellness journey. Set actionable realistic goals to achieve success and fulfilment. An abundance of support and resources – before, during, and after. When location based – then gorgeous settings with my undivided attention. Surprise adventures. A welcome pack and self-care breaks galore. Breathe a sigh of relief and take the deep dive. What RESULTS could you achieve when we work together? Listen, my dear friends, it’s time to improve your life! Make room for things that really matter. Shirley Meerson does not provide Medical Advice. If you have a medical issue, please see a qualified Medical Practitioner. 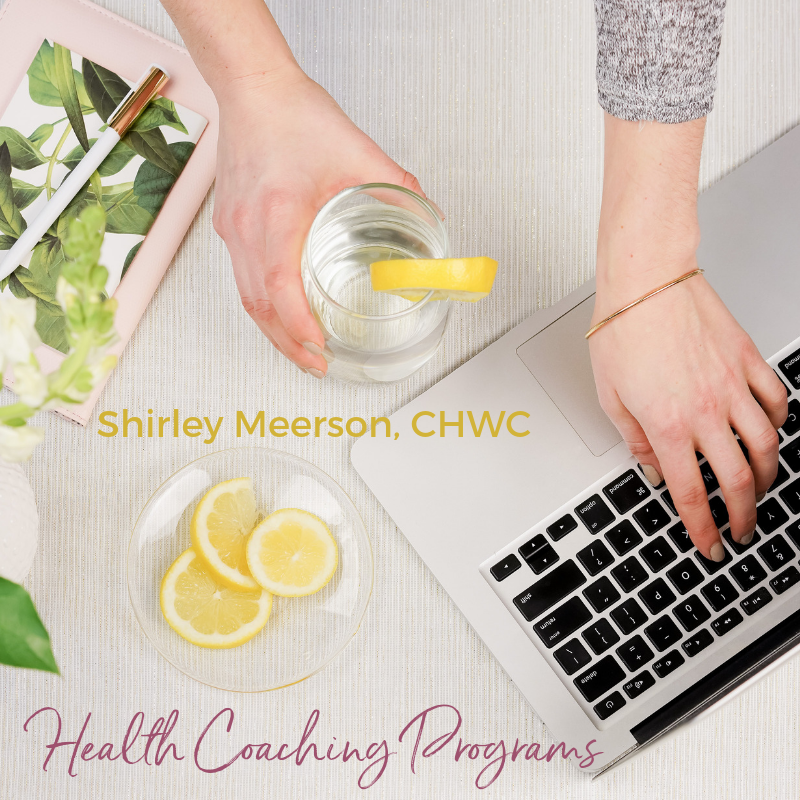 The information and guidance provided to you in the health and wellness coaching session(s) are for educational and learning purposes only. The details you are given are to be used at your own risk, based on your own judgment. There are no guarantees of a specific gain or result.